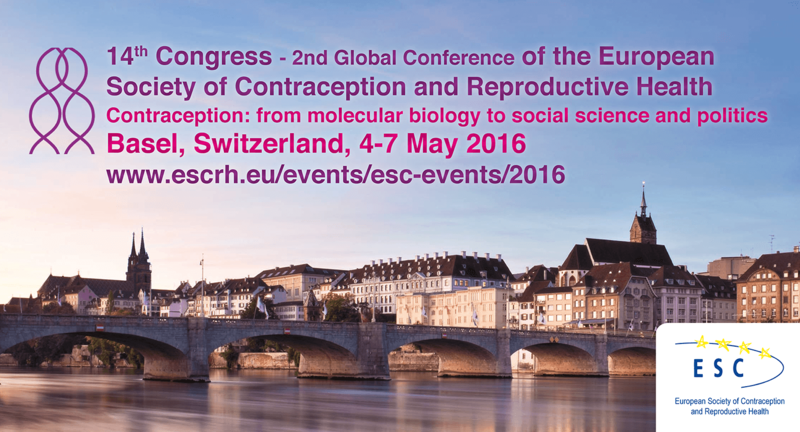 The 14th ESC Congress / 2nd Global ESC Conference ‘Contraception from molecular biology so social science and politics” was held in Basel, 4-7 May 2016. 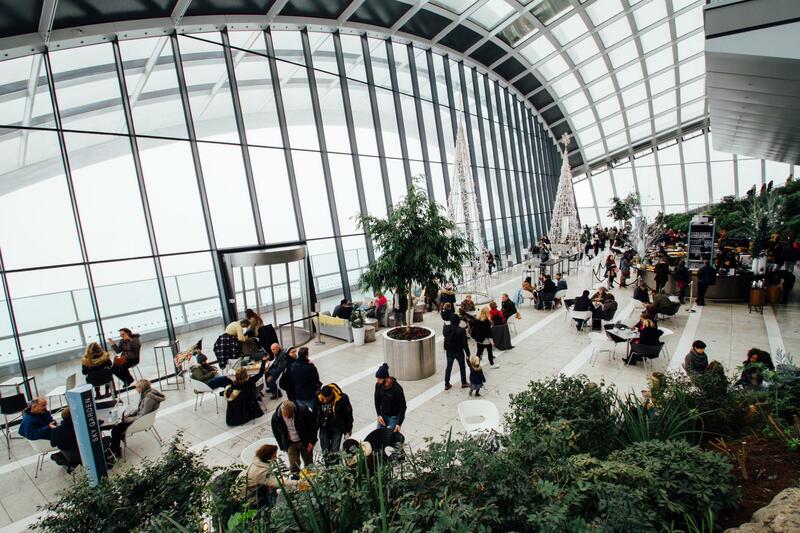 During the Closing Ceremony of the 14th ESC Congress – 2nd Global Conference “Contraception from molecular biology to social science and politics” on Saturday 7 May 2016 at Basel the award winners were announced. Both posters and free communications were of an outstanding quality and therefore it was decided to present 2 poster awards.